NAIROBI, Kenya, Oct 12 – The Court of Appeal has ruled that the Central Bank of Kenya followed the tendering procedure in awarding the printing of new-look currency to De La Rue Kenya. 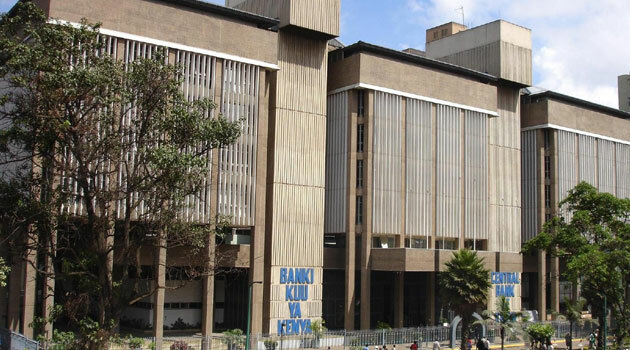 The court, which has overturned a high court ruling, declared that CBK run a fair and transparent procurement process, clearing the way for the Sh10 billion a year tender. High Court Judge George Odunga had agreed with activist Okiya Omtatah who wanted the tender quashed citing that De La Rue should not get a 15 percent preferential treatment. But the Court of Appeal concurred with CBK’s application of local preference. De La Rue employs around 300 people directly, with an extended workforce of around 3000, and, contributes Sh1.25bn every year to the local economy. Meanwhile, De La Rue Kenya Marketing Director, Robin Mackenzie, said the firm is investing Sh286 million in the expansion of the Ruaraka site. “This is part of a long-term investment of Ksh1.4bn to upgrade the site to become a regional hub for East Africa and the wider continent and a Global Centre of Excellence for De La Rue,” said Mackenzie.